*** Early bird tickets on sale, ends 17th march! 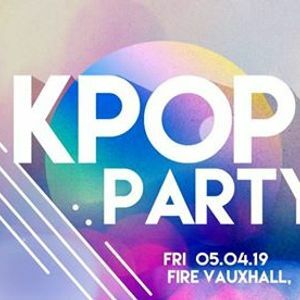 K-Events is the largest K-Pop Party groups in Europe. 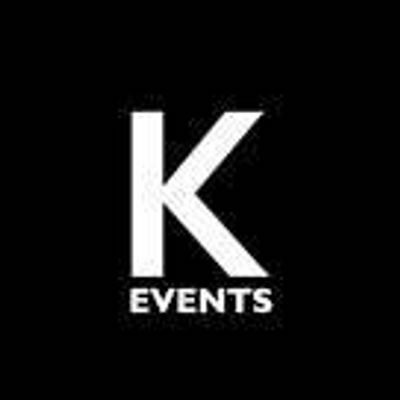 Our London Parties bring in over 1200+ attendees, and having over 600 in multiple cities across Europe. We now bring you an unforgetable night in London at FIRE with THREE rooms of music! K-Events Djs will be playing ONLY K-pop & K-hiphop & K-edm tracks through the night until 6 AM! 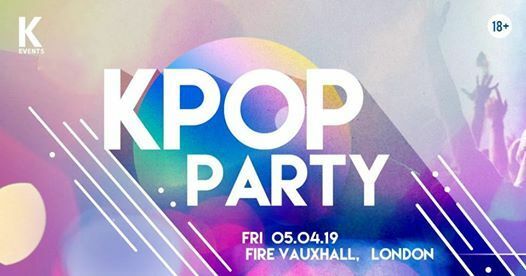 Start planning your evening for a night of clubbing to your favourite KPop & Khiphop tunes! *Please note that Tickets is for the entry of the club and minimum spend are for drinks only, these are two separate things. All members of the party will need to purchase VIP Tickets for a table reservation.